Inspiration doesn’t happen every day. Sometimes you don’t feel the passion and motivation you need to press forward. It’s at that moment when you have to dig deeper within yourself, and find the strength to do what you need to do. 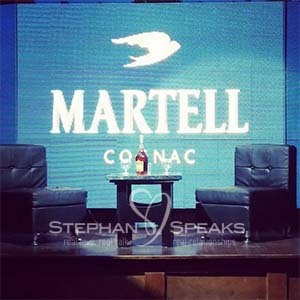 I was honored to be invited to the Martell Cognac Iconic Blueprints event hosted by Rob Hill, Sr and celebrating the success of Derrick Blanks as the Atlanta icon. Two men who had to persevere through struggle and doubt. Two men who may have been knocked down in life, but refused to stay down. They never stopped working, and now they have become an inspiration to so many people. The Martell Iconic Blueprints event honors and celebrates men who are making great strides in the community and are emerging leaders in their respective fields. 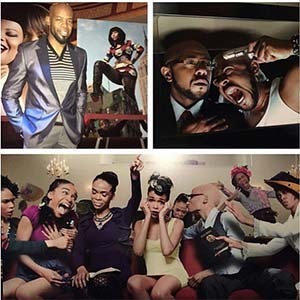 Men who are overcoming the many challenges that come their way. This event was filled with great people. 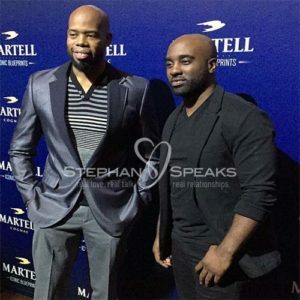 It was held at the Opera Nightclub in Atlanta, GA. The atmosphere was awesome, and everyone looked wonderful. There was great energy in the room all night. 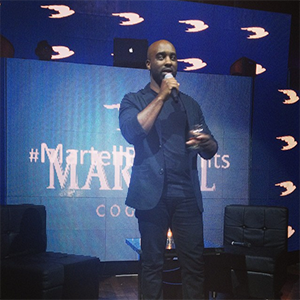 Martell Cognac provided a night of sophistication, elegance, and one of the smoothest cognac’s I have ever tasted #DrinkResponsibly. 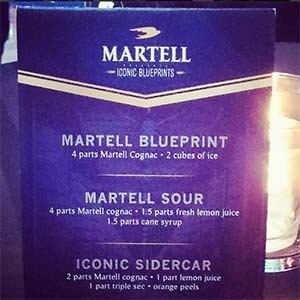 Thanks to the Niche Parent Influencer Network & Martell for sponsoring todays post.